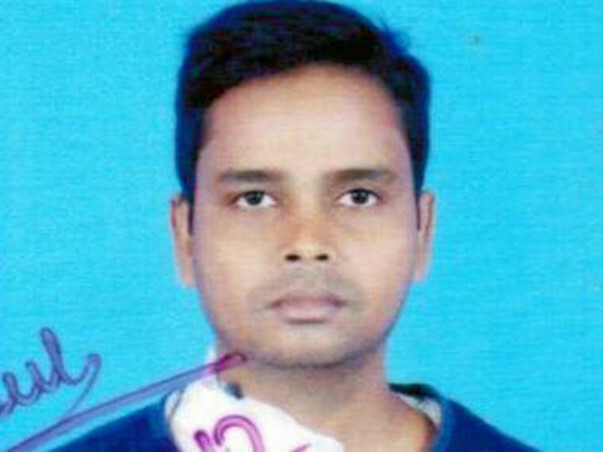 Since 1 year I am suffering from kidney failure.I have been undergoing dialysis since 1 year.We have a shortage of money for transplantation. We don't have that much of source of income. My parents' condition is not also in good condition, My Father is a tailor and my elder brother is unemployed. I m working in a dhaba hotel, but from last year i am also jobless. My condition is critical and the doctor advised for immediate surgery which requires huge expenses. Pre Surgery Expenses including testing,dialysis,medicine: 4,00,000 which is already going on. Heartily thanks to milaap.org for such a great platform to help us. 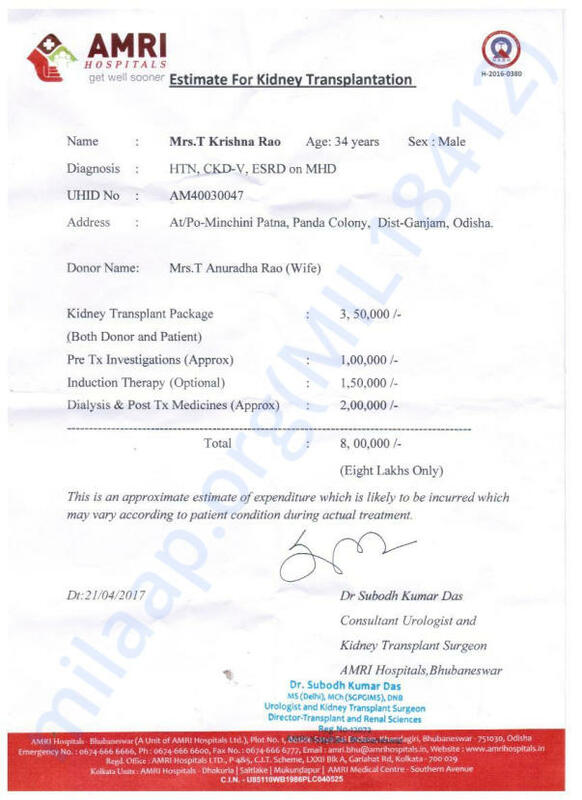 This money is going to save Krishna's life, not only Krishna, his newly married wife's life also, who is ready to donate her kidney for her husband. He will get a new life for your support. It will download tons of smile on his face and his family face. 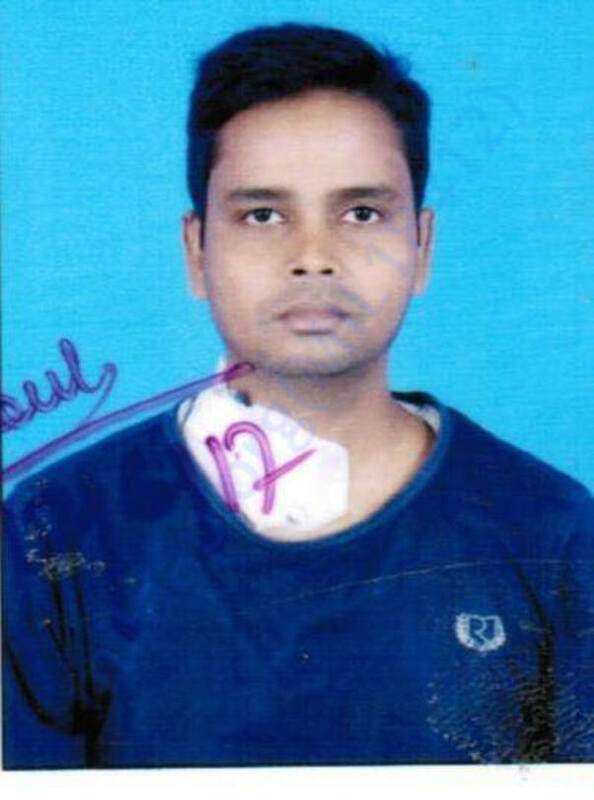 Today also he has gone for dialysis and waiting for NOC paper for the transplant of the kidney. Coming Saturday may be he will get clearance certificate i.e. NOC for the same, then Amri Hospital will give the date for transplant. we will keep you posted. Thank you for the support and blessings. Please do keep him in your prayers. SHIRDI SAI BABA will be with you, need not worry.